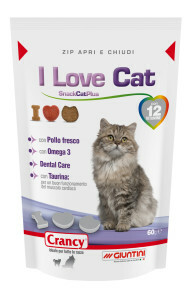 Test performed at the authorized laboratory * Biotest, via togliatti 73B 06037 Taverne di Corciano di Perugia (PG). 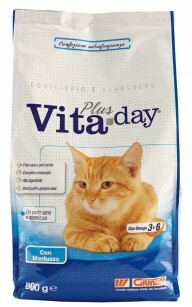 1 jar lasts for 4/5 weeks or 20/25kg of cat litter. Minerals, with sanitizing Complex 5 (Medical surgical device 19893 Board of Health), benzalkonium chloride, Sodium 2- bifenilato, colouring, perfume, vegetable substances.